One of the most powerful features of today’s marketing automation software suites is the ability to track the behavior of registered visitors on your website. The process starts once a user fills out a contact form and has a cookie placed on their device. Each time the visitor returns to your site you can identify the individual uniquely and also follow what content they viewed on your website. A visitor’s activity on your site (often referred to as digital body language) can provide a great deal of meaningful insights into their intentions. For example visitors to your website whose activity focuses upon the career page, the press room or the investor relations are most likely not prospects in a buying cycle. However, visitors who watch a demo, open your pricing page or download a sample RFP are most likely in purchasing mode. Visitors who regularly visit your website; open every email you are sending; and download product-specific collateral are most likely in decision making mode. Most marketing automation software vendors pitch these behavioral tracking features as a critical input to lead scoring. That is when the discussion about the benefits of behavioral intelligence usually goes south. Lead scoring attempts to ranks prospects based upon the demographic, firmographic and behavioral characteristics they exhibit. For example, a database administrator visiting the site would get a lower score than a decision maker such as a CIO who registers. Users from companies with annual revenues of $10M would get a lower score than those representing a $1B company. Visitors who viewed only a press release from three years ago would get a lower score than someone who read 10 product pages. 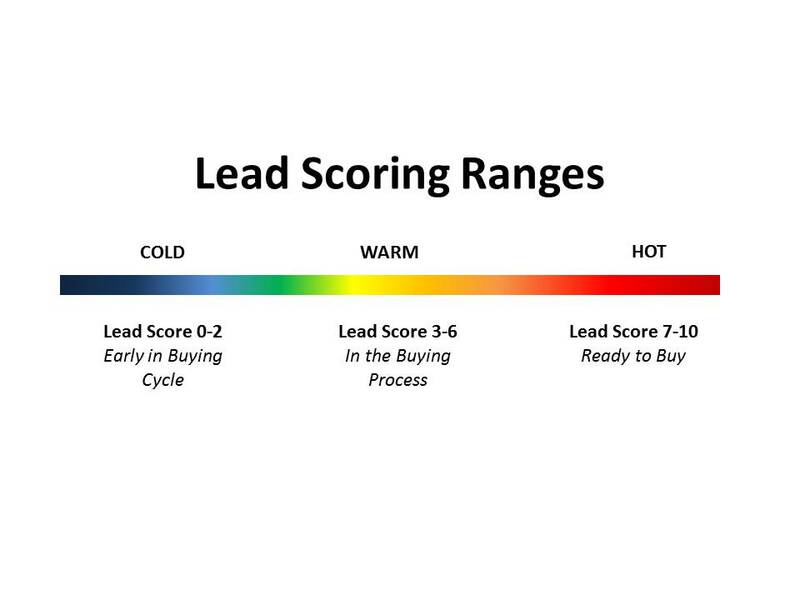 Lead scoring is a relatively controversial topic amongst most marketing and sales managers. Experts often point out that some of the best leads would not score well against the typical list of buyer behaviors, firmographics and demographics. The database administrator might have been doing research on behalf of an IT Director. The $10M firm might be a consultant pulling together requirements for a $50B enterprise. The visitor who viewed the press release may have been referred by Google from a long-tail search on a specific keyword your company specializes in. The debate over when and how to implement lead scoring usually clouds the discussion about whether to conduct behavioral analysis. The situation is unfortunate, because there is much more to be gained than simply scoring and ranking leads. 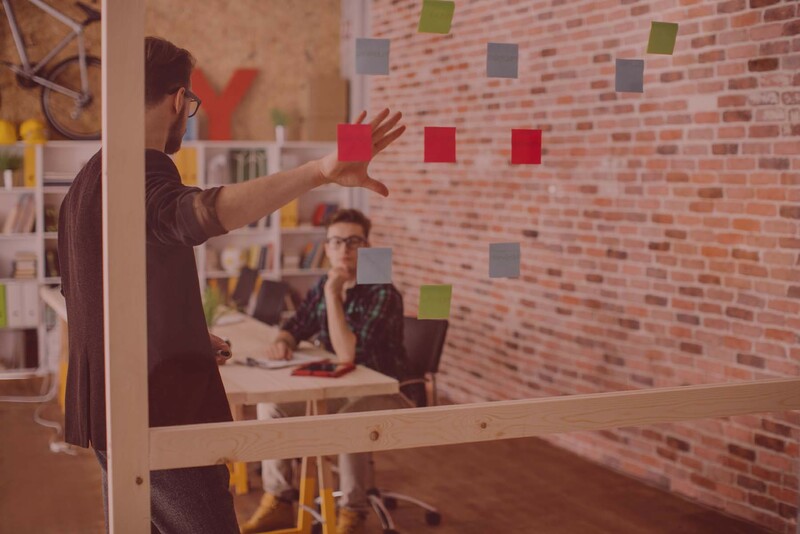 The intelligence gathered through behavioral activity analysis can be used by the sales organization to have more focused discussions with prospects. The data can be used by marketing to generate more targeted email messages to prospects. More thoughts in a future post.